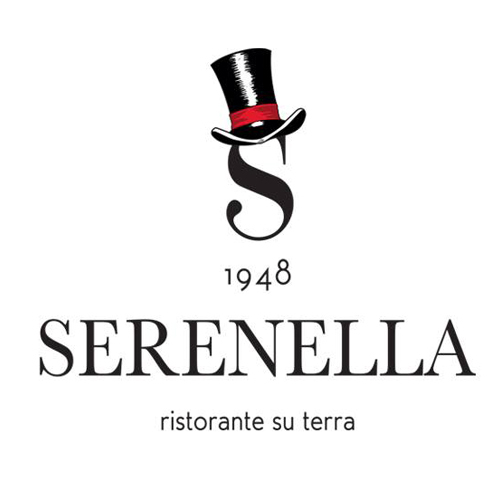 The Personal data collected by the website www.hotelserenella.net, either autonomously or from third parties, include: Name, Surname, Email, Telephone, Usage data and Cookies. Unless stated otherwise, all the Data requested by the website www.hotelserenella.net are required. If the User refuses to supply Data, it might be impossible to provide the Service for which such Data are collected. By entering their data in the booking form, the User consents to their use by email.